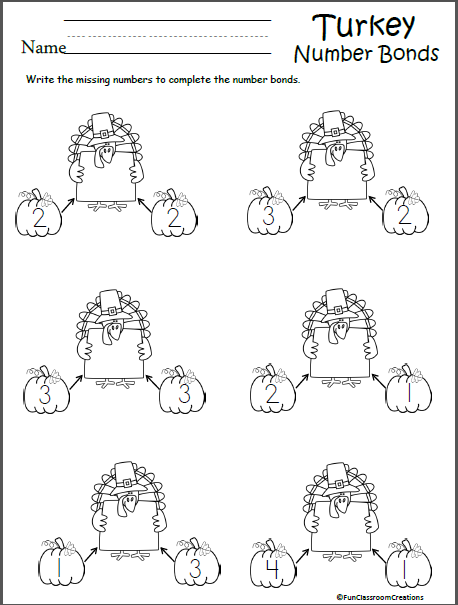 Free Math Number Bonds Worksheet For Thanksgiving, the fall, and harvest time. 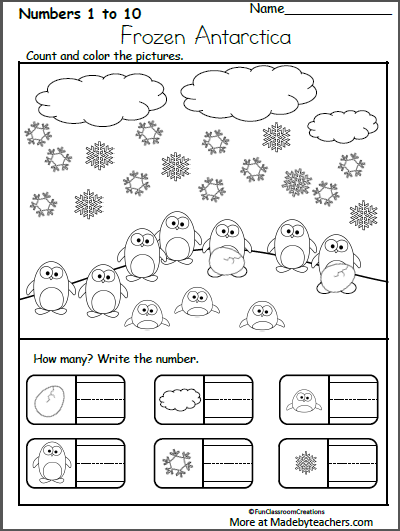 Students add the two numbers on the pumpkins and write the sum on the turkeys to complete the addition number bond. 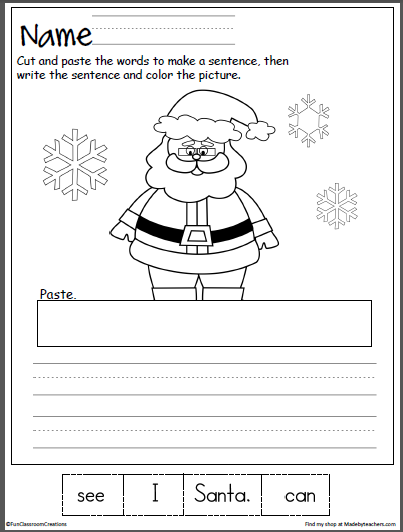 This sample page is from my Harvest Time Packet.